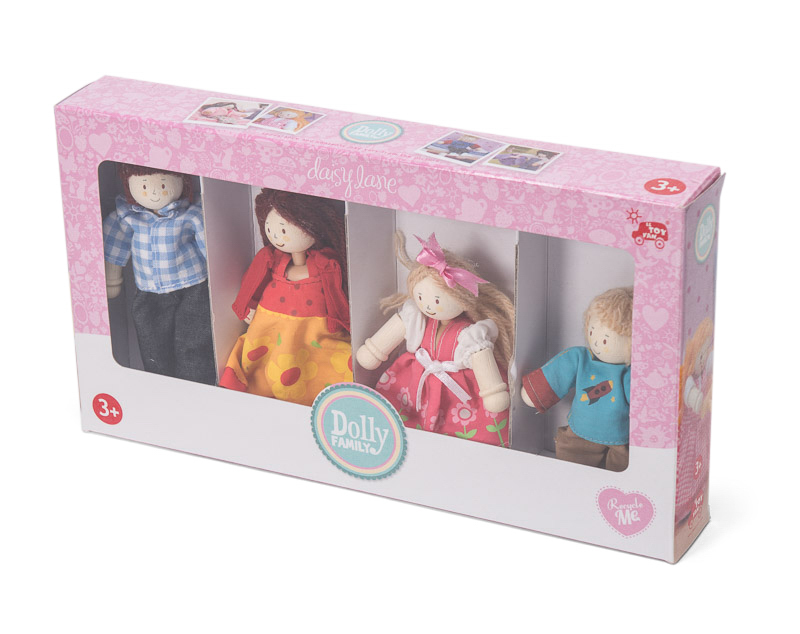 Say hello to the delightful doll family, including daddy, mummy and their two little munchkins . 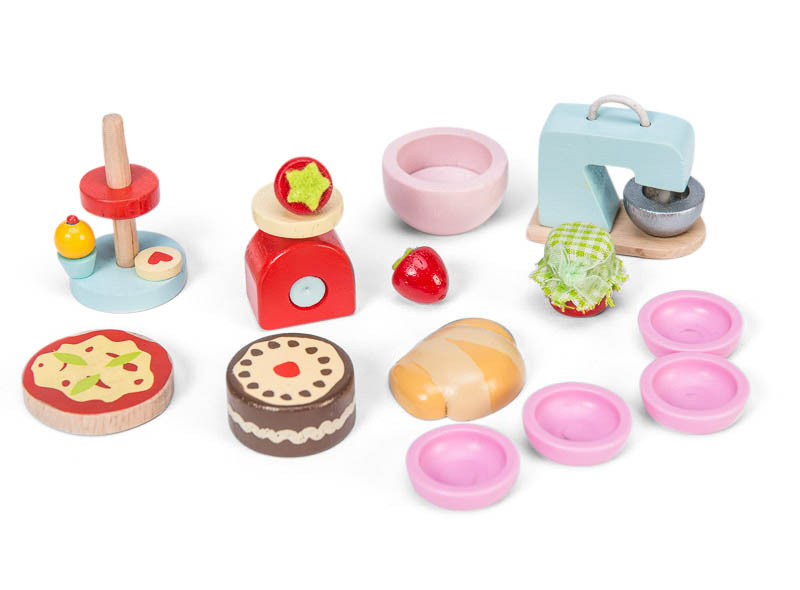 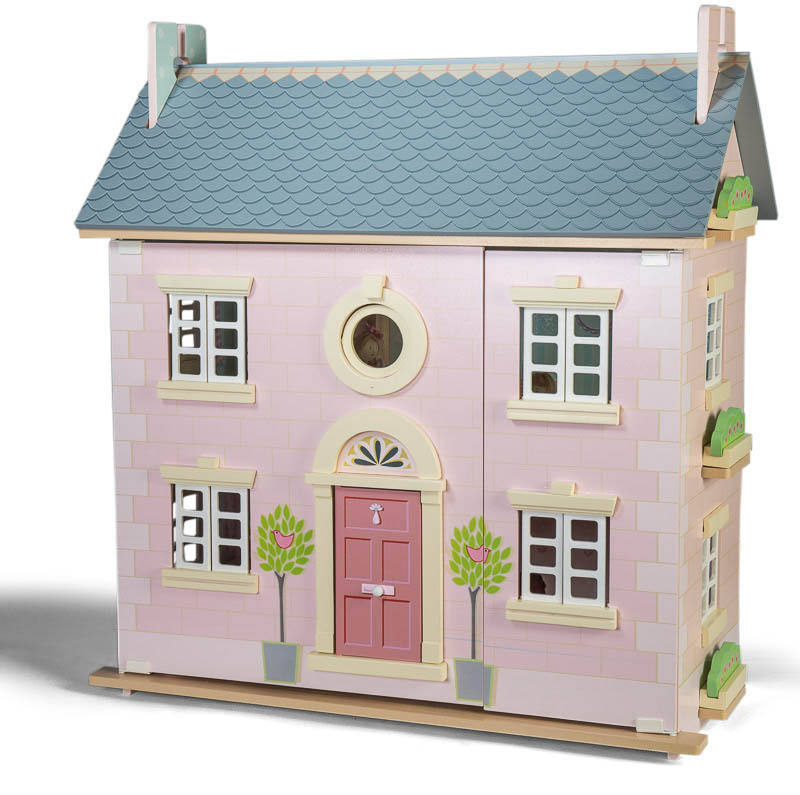 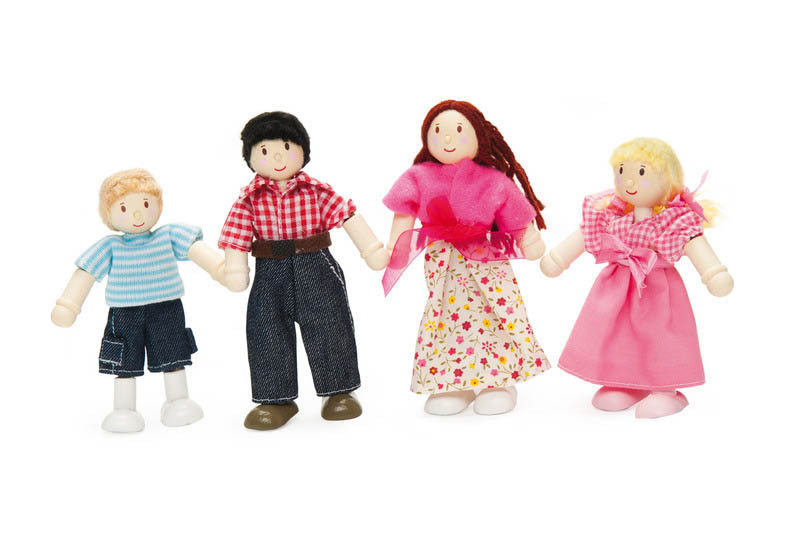 Wooden toys and dolls for kids from Le Toy Van are cute collectibles as well! 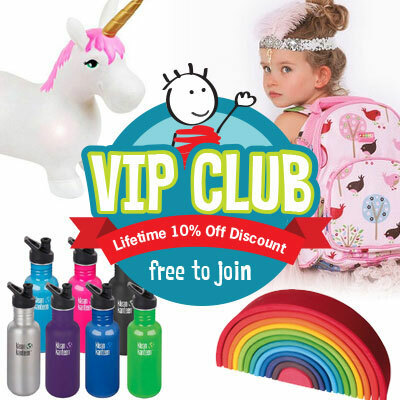 Delightfully designed with lovely clothes and a warm and loving expression as well as attention to detail, these beautiful bendy dolls are collectibles that your little one will love for years. 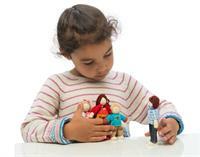 The dolls are poseable and make it easy for children to play with them and place them in their pretend play settings. 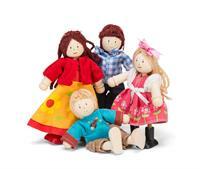 The delightful hand-finished fabric outfits for all of them are an added delight. 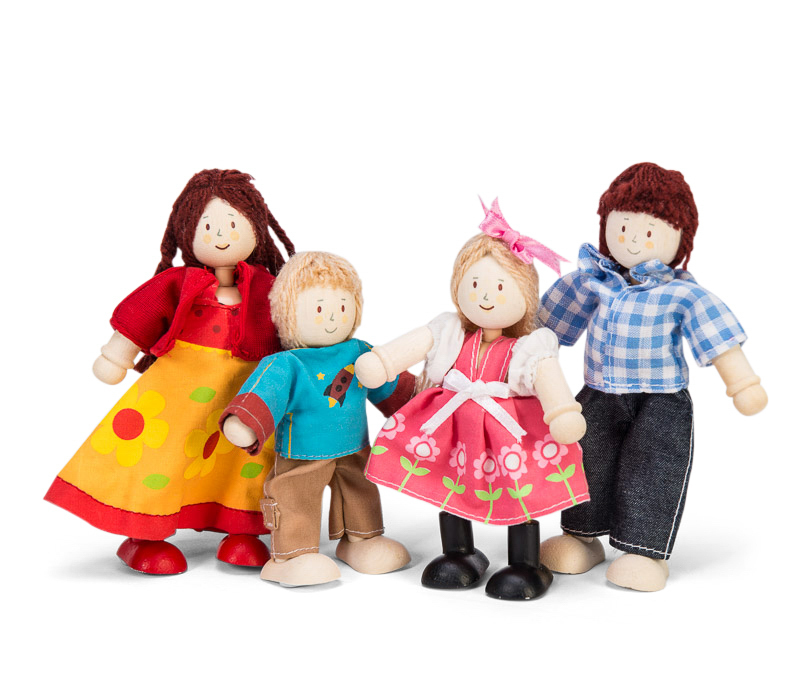 Plenty of fun to be had as kids use these cute dolls to create their own playscapes and story boards!